The Chromecast’s backdrop service has been renamed to Ambient Mode. Previously, the only way to avoid high data usage from backdrops was to switch off your Chromecast. You still can’t switch off Ambient Mode. You can only toggle the low-bandwidth mode on. It’s not clear what exactly it does. You can also now set photo frames pulled in from Google Photos to be set as your Ambient Mode wallpaper. There’s just a lot more customization, and it’s laid out quite a bit nicer too. Note that if you disable all art sources, your Chromecast will still continue to display artwork in the background. You can’t switch off Ambient Mode, and it’ll still continue to pull photos from Google’s servers. It’s a bit strange that we can’t switch off Ambient Mode entirely, but at least we can reduce its data usage via the low-bandwidth mode. The latest version of the Google Home application includes these new features and is rolling out via the Google Play Store now. 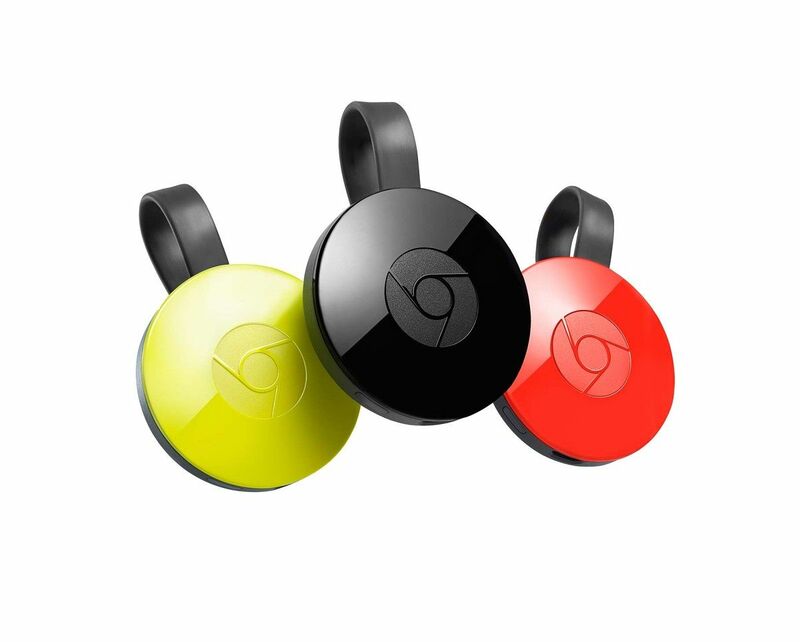 You can download it below and give it a try on your Chromecast. Note that it may be going out via a staged rollout, so you might not have it available yet. If you don’t, you can install the latest APK here.